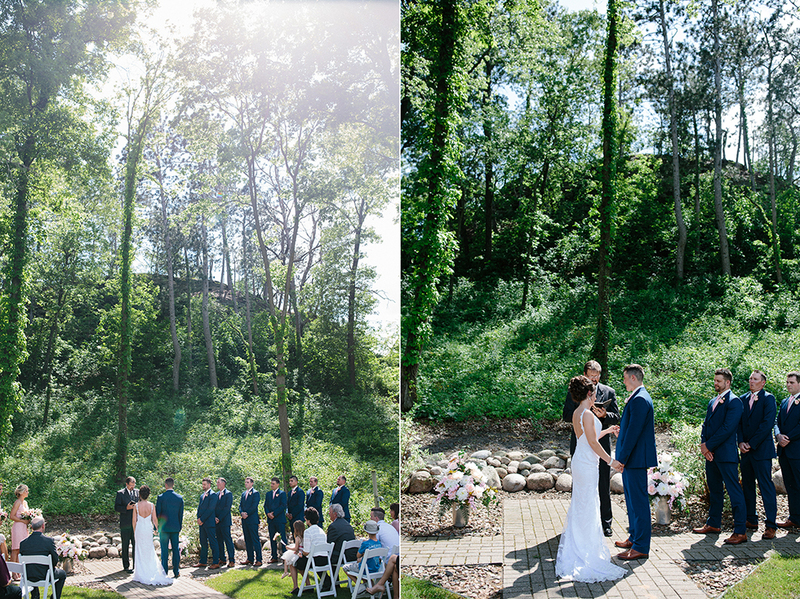 Carly and Cody were married this past weekend on an absolutely gorgeous (even if it was a little bit hot for early June) day this past weekend. They had an absolutely hilarious wedding party, the sweetest intimate outdoor ceremony, the most lovely blush and navy color scheme, and love just pouring out of them for one another, which is always my favorite. 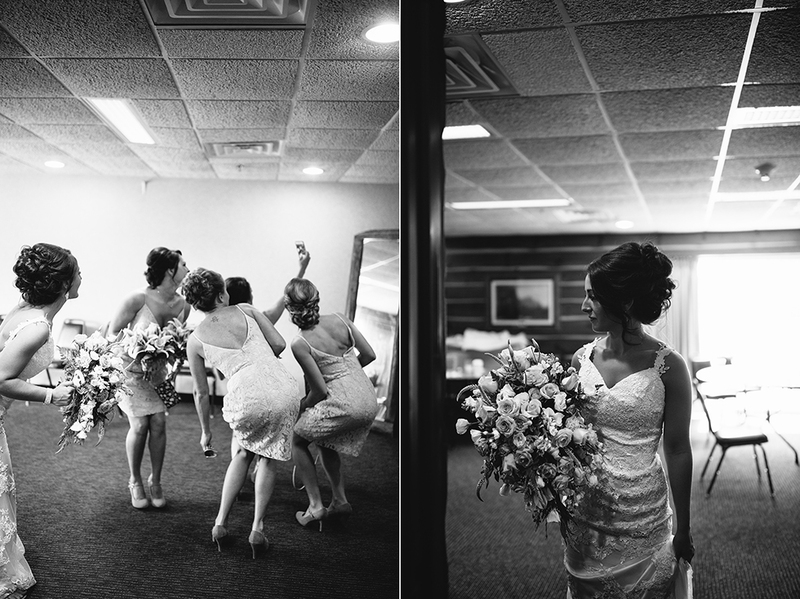 It was SUCH a joy to be a part of their day. And oh my goodness, can you tell I got a little carried away with pictures of their niece, the flower girl? But how could I not? Isn't she just the cutest thing ever??? Thank you Carly and Cody for having me capture all the fun and joy and laughter (so much laughter!!!!! I LOVE it!) of your wedding day!!! It was amazing! And again, I have to give a HUGE thank you for Jessica Brandau for shooting with me. She rocks my socks every time. Some of her images are included above where noted!